Now that you have the information on how it works, you might be asking yourself how did Salt Synergy® come about? It was not an overnight discovery, it took a few years to research, test, evaluate results, etc. before we finally came up with the correct equation of components to achieve the result we were looking for, 0.0ppm combined – sustained. The Salt Synergy® System was originally conceived in 2005 when we noticed a trend emerging. 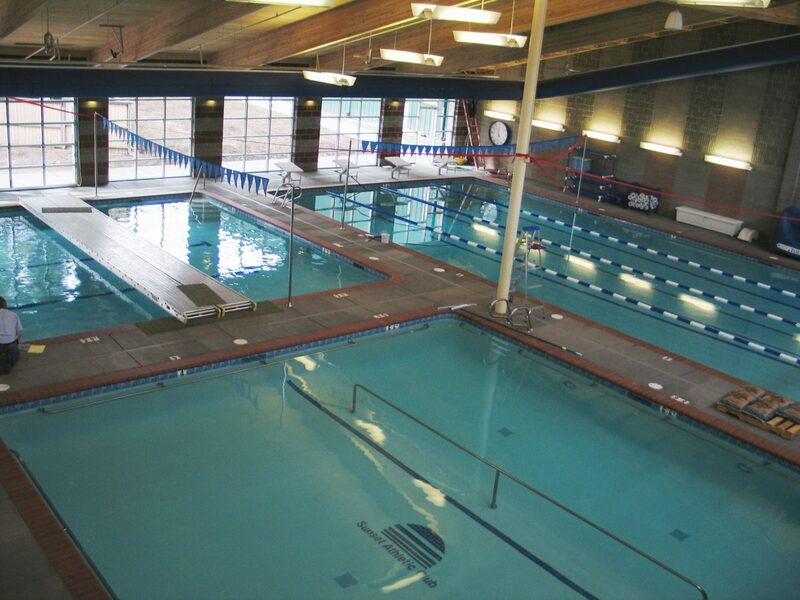 The average level of combined chlorine in some of our client’s indoor pools was going up. We wanted to know why. How was it that clients who were running perfectly fine on our Salt Pure® system for years, were all of a sudden, seeing higher combined? We found the answer in their sign-in logs – more members were using the pool. More swimmers = More combined Once we had the answer, we started searching for the solution, so we looked at our options which were Ozone, Medium Pressure UV and Low Pressure UV. Ozone systems are highly expensive to purchase and install as well as to operate and maintain. UV seemed to be a better option. As we looked at the UV options, we found that the expense of a Medium Pressure UV system in addition to the broad spectrum treatment resulted in more removal of compounds than desired “overkill”. The chlorine demand created by the Medium Pressure unit was quite noticeable The Low Pressure UV removed and actively maintained low combined chlorine levels (0.0-0.2) without the big hit on chlorine demand. In the end, we determined, that when used in conjunction with a Salt Pure® system, Medium Pressure is simply not necessary, and is more expensive than its Low Pressure counterpart. Which effectively meant, Salt Synergy® is the Affordable Chloramine control solution.